With an array of tests available, DDC Laboratories India has opened up various collection centers all for DNA testing in Punjab. With twenty-four collection centers all over Punjab, DNA testing has reached the steps of customers now. The free counseling would recommend the right DNA test as per your requirement. 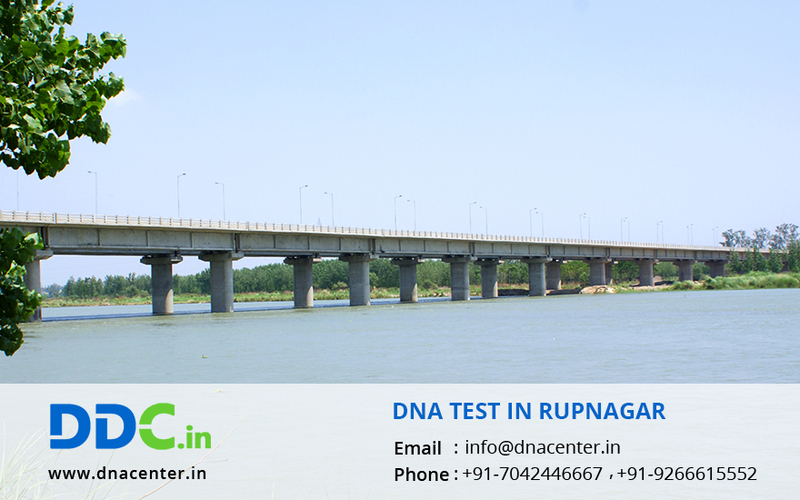 DNA testing in Rupnagar was never imagined. The clients had to go to bigger cities for submission of samples and then used to wait for months since the tests were conducted abroad. DNA test can be done for various reasons. Peace of mind, infidelity, crime and immigration are just to name a few. It can also be done in recognition of decomposed bodies.